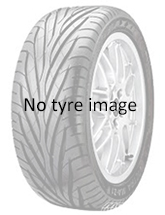 The tyre review section we have detailed reviews on most of the popular tyre makes and brands currently available. We hope this will help you in deciding your next tyres or even how good your current tyres are. With each make and brand, we have written a short description which is our opinion and is essentially a summary of what we hear from customers and what we have found in the press. More importantly there is a feature where you can also leave your opinion, these reviews are then published on the pages for the benefit of all. The very people who use these tyres have given they feedback and rated them. We have created the following categories as we thought these were the most important factors in deciding what would be the best or worst out there. The scores are taken from genuine customer reviews and do not represent the views of the manufacture or ourselves. 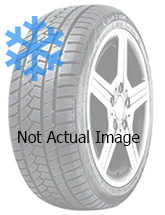 clikc on one of the brand logos to find the tyres and reviews.